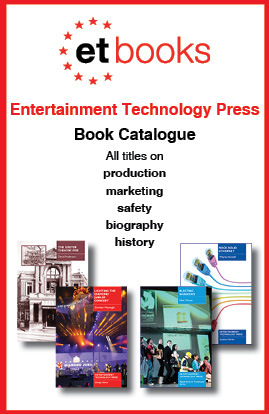 Browse the latest titles from ETP. 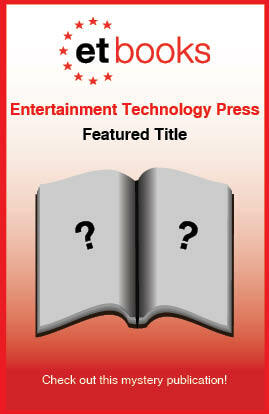 See what's popular at ETP. Take a look at one of our currently featured items.